Are you trying to clean your eating? Have you found different options? Are they working for you? You know I have allergies to several food items. And finding food I can actually is getting harder and harder because I feel deprived. I have to make one thing for me and a different dish for my family, no FAIR. 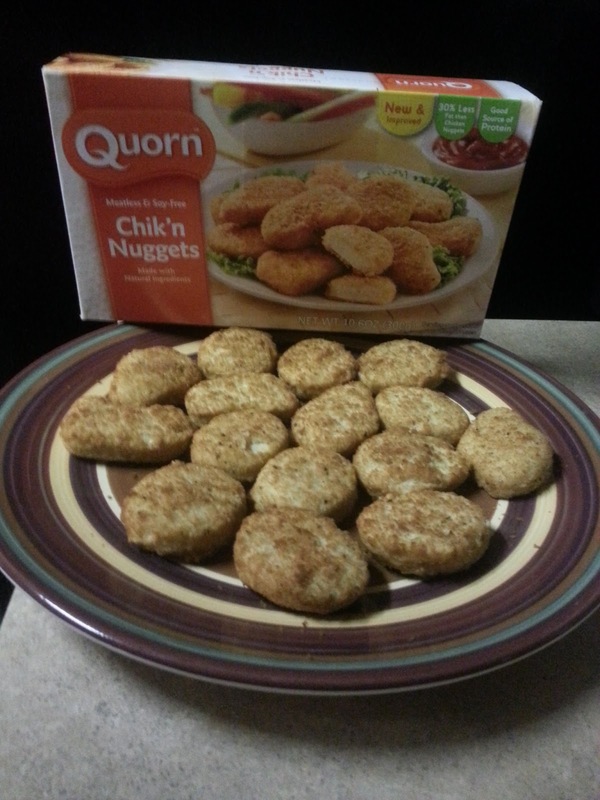 Well remember I told you about quorn... (The main constituent of Quorn™, Mycoprotein, is a naturally occurring, high quality, healthy form of protein. 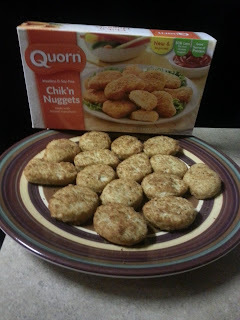 source...www.quorn.us) they have products for the entire family to share. Superbowl weekend is coming up, what are you going to serve...I have a great suggestion that has been put to my families test. These are meatless and soy free. Made with natural ingredients. My thoughts-So after a long day at work, I really did not want to cook. I pulled these out of the freezer. I popped them in the oven. 20 mins or less, they are done. Ready for my family of 5 eat! We ate this up and it was good. No-one even missed that there was no meat. Great portions too! ***Disclosure-Sample product received. 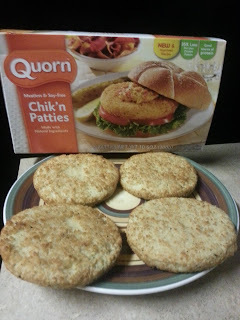 Quorn has been taste-tested by my family and is Independentmami approved. These and all opinions expressed are our very own honest opinions from our own experience.